As scholastic media staffs begin integrating the web into their everyday routine, it’s becoming more and more evident that to be most effective, school programs should not be seen as individual mediums, but as a media program. It helps staffers recognize there is a unified program rather than individual entities. It could help eliminate inconsistencies (ie. the yearbook has prior review whereas the newspaper and web do not). Most editorial policies at a school say the same things so it helps reduce redundancies the multiple policies have. 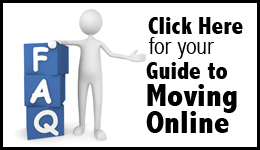 One policy is much easier to manage and update rather than three or four different ones. It makes things easier for staffers and readers who want/need to be educated on the editorial policy. I have created a sample combined editorial policy and am sharing it for you to use as a starting point for discussion at your school. My staff has been working the past two years on a combined editorial policy and editors currently are looking at a final draft to vote on in the coming weeks. It looks pretty similar to the one I am sharing here today. While this policy was largely developed through their discussions the past to years, there are many others to note as well. I have worked in some of the digital media aspects staffs of 2011-12 need to consider and John Bowen, JEA Scholastic Press Rights Chair, gave considerable guidance to drafts throughout the process. Even SPLC Executive Director Frank LoMonte was consulted about the comment policy. “The New York Times and the Washington Post have the two smartest teams of lawyers and editors in the world, and they’ve come to opposite conclusions. The Times is a review first/post later system and the Post is a post first/takedown later system. So there’s no industry standard or consensus. 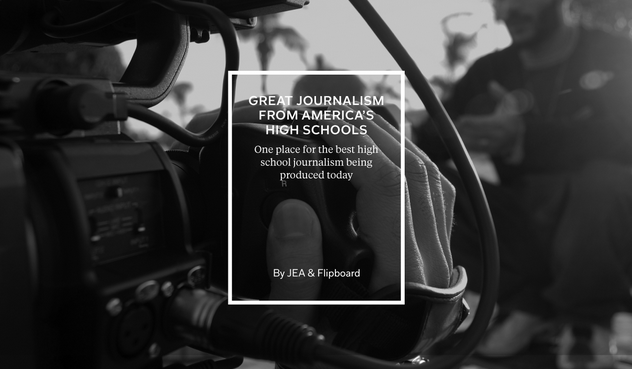 In addition to those individuals, the JEA Model High School Student Media Editorial Policy was used, as were numerous other editorial policies to create this one which should serve as a starting point for staffs looking to combine their policies. You can download the policy here or view it in its entirety here. If you have thoughts or suggestions for the policy or questions about it, continue the discussion in the comments below.